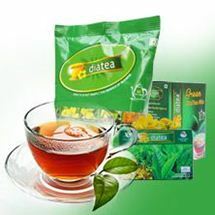 DiaTea "A herbal miracle in diabetic care"
DiaTea is an effective supplement for Diabetes mellitus, Type 2. It helps in controlling blood sugar level and works effectively against insulin resistance and combats the associated metabolic disorder. 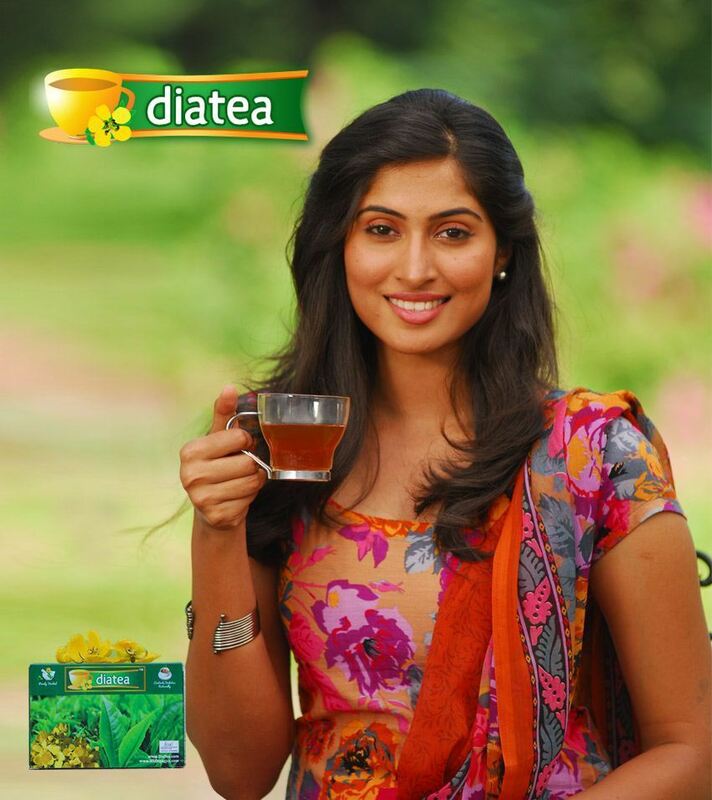 DiaTea is an effective supplement for Diabetes mellitus. It helps in controlling blood sugar level and works effectively against insulin resistance and combats the associated metabolic disorders. 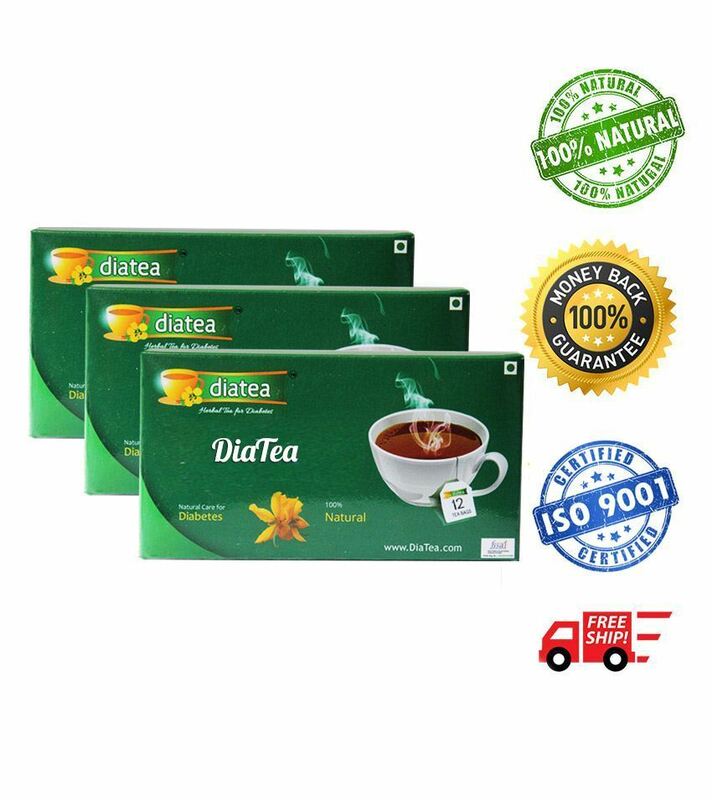 DiaTea is a zero fat health drink that burns the excess fat and flushes away fluid overload in the body, thus, helps in decreasing overall body weight. 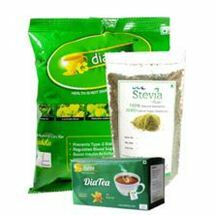 This natural concoction of DiaTea boosts up the immune system against pathogenic microbes and diseases invading the body. 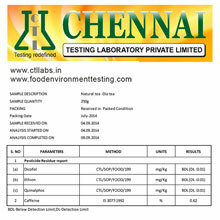 Suppress elevated blood glucose and lipid levels. Decrease blood glucose level and increase plasma insulin. 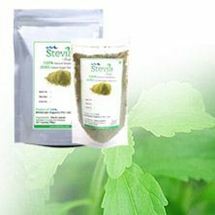 Protects the liver by improving the renal and pancreatic functions. Other ingredients include a combination of natural herbs rich in antioxidants which help to clean and rejuvenate the body, improving the beta cells of pancreas. Note: You can use milk instead of water and can add stevia to taste. DiaTea is herbal with no added preservatives or synthetic flavors. Decrease fasting blood glucose, glycosylated hemoglobin and intestinal glucose absorption. 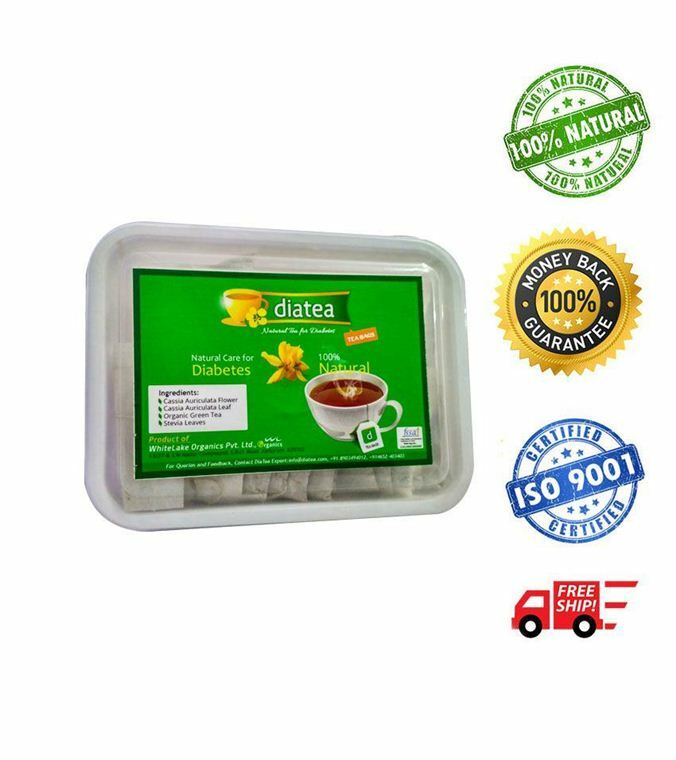 What is the recommended dosage of DiaTea? I am taking Metformin and other drugs, can I use DiaTea? Certainly it works very good with allopathic medicine and you can use it along with metformin or any other drug. Based on your blood sugar results, your doctor will reduce the drugs. Can I stop all other drugs? No, you should not until your doctor says so. We have witnessed reversal of pre diabetes, but that should be confirmed by your doctor and not from the blood results. What is the Shelf life of DiaTea? It is 12 months from date of manufacturing. Can I add stevia/natural honey and or Ginger/lemon to DiaTea? Yes, you can add natural sweeteners, honey, lemon or ginger which has a positive impact on diabetes control and taste. 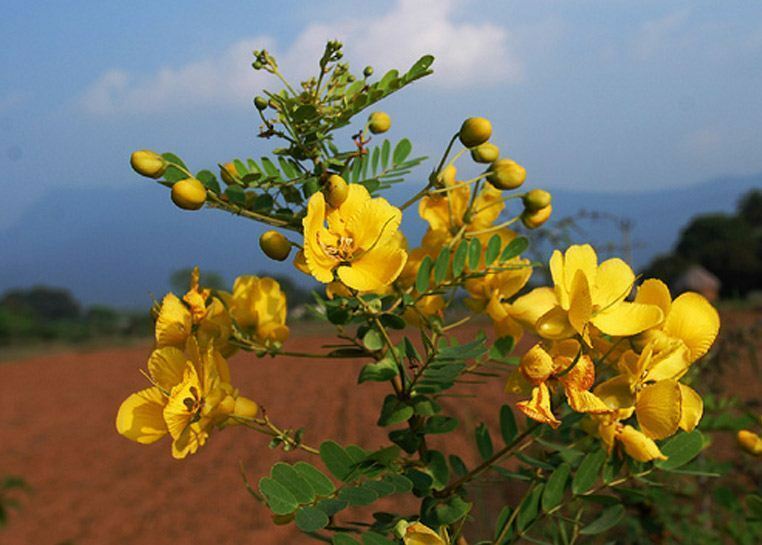 Do you cultivate Cassia Auriculata? NO, we don’t. The flowers and leaves are handpicked from nature, especially from the mountainside. 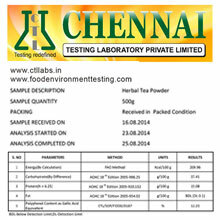 After performing several tests and following lot of standards, DiaTea has been certified as safe for consumption by Food Safety and Standards Authority of India (FSSAI). 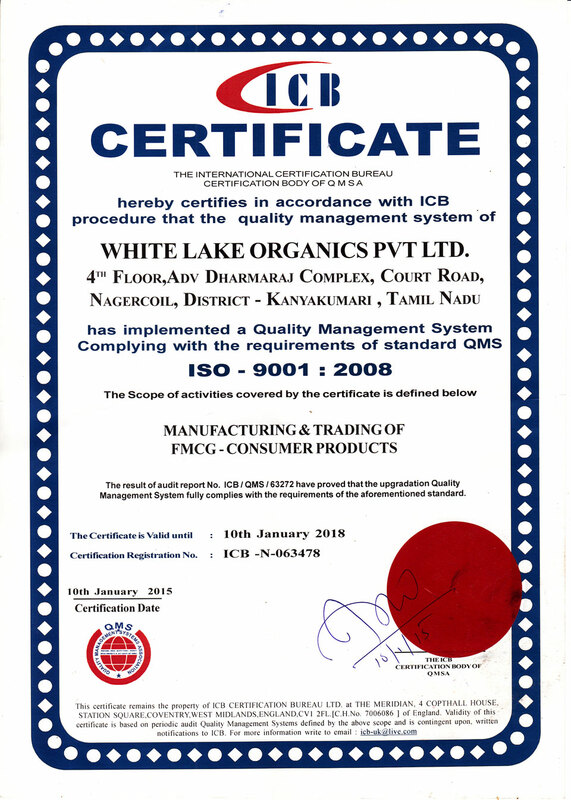 Our Organics Lab is ISO 9001 Certified which means an organization has met the requirements in ISO9001. 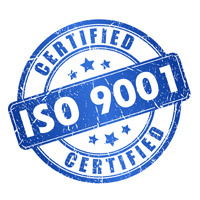 It defines an ISO 9000 Quality Management System (QMS). ISO 9001:2008 is focused on meeting customer expectations and delivering customer satisfaction so you must pay attention to the customer. 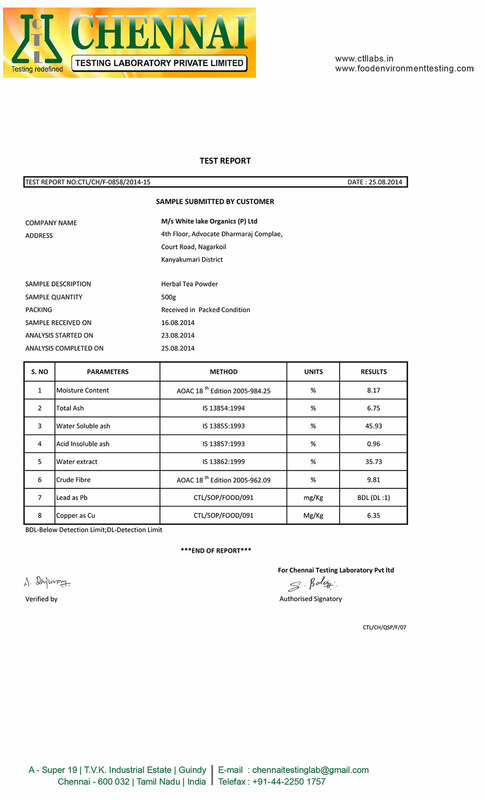 Laboratory Test Report for Moisture, Ash etc. Findings: Co-administration of CA with MT at varying dose showed a synergistic herb-drug interaction. Thus using the synergistic herb-drug interaction, the dose level of MT may be reduced to produce the same therapeutic effect as when taken alone. 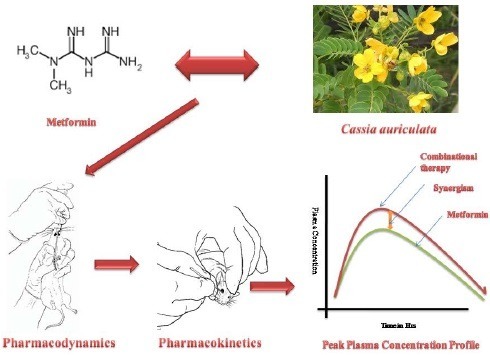 Findings: Cassia auriculata flower extract (CFEt), at doses of 0.15, 0.30 and 0.45 g/kg body weight for 30 days, suppressed the elevated blood glucose and lipid levels in diabetic rats. 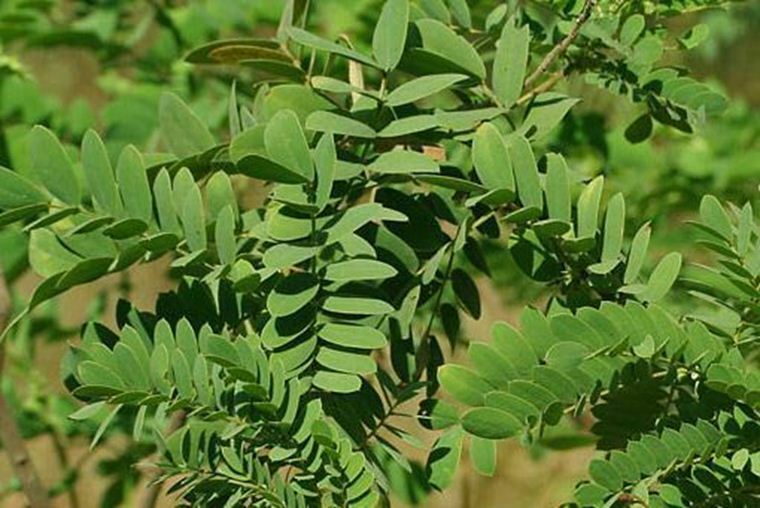 Cassia auriculata at 0.45 g/kg was found to be comparable to glibenclamide. 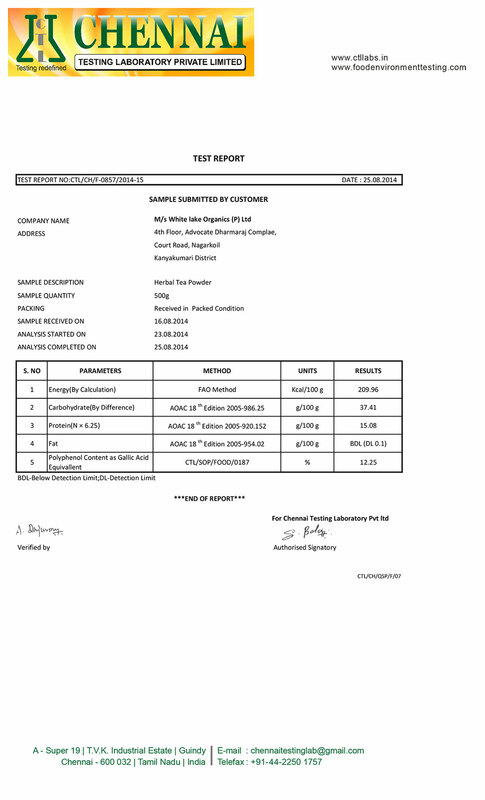 Findings: A concomitant increase in the antiperoxidative enzymes namely catalase, glutathione peroxidase and superoxide dismutase in serum, liver and kidney of CFP treated diabetic rats was observed. Also, an increase in the non-enzymic antioxidants, vitamin E and reduced glutathione and decrease in ascorbic acid was observed. 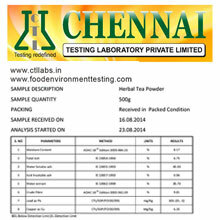 This indicates that these herbal powders play an important role in scavenging toxic intermediates of incomplete oxidation in the body. Antiperoxidative effect of 200 mg CFP was much more significant than that of 100 mg of CFP. From the study, it was concluded that, our herbal DIATEA increases the plasma insulin and it was also observed to be hepato-protective, thus helping in treating liver injury. The results in experimental rats laid to an extrapolation that, the herbal DIATEA controls the blood sugar level in type II diabetes patients and pre diabetes cases by increasing the plasma insulin. 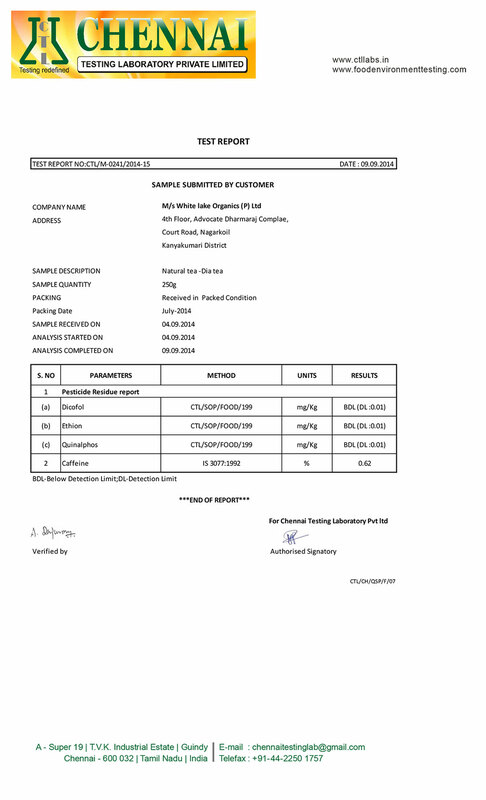 Aqueous extract of Cassia exhibited significant antihyperglycemic activity in normal and alloxan-induced diabetic rats. They also showed improvement in parameters like body weight and serum lipid profiles as well as histopathological studies showed regeneration of β-cells of pancreas and so might be of value in diabetes treatment.